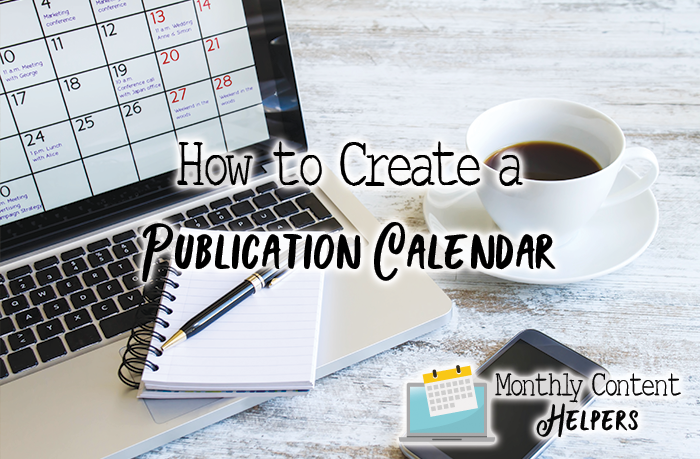 The best way to ensure that you always have enough evergreen content to publish on your blog is to create a publication calendar, otherwise known as an editorial calendar. 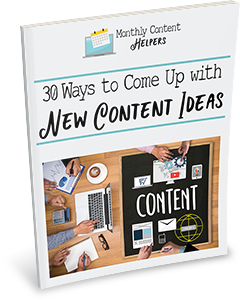 Not only will the calendar help you with ideas, but it will also help anyone who wishes to contribute content to match their ideas with your publication calendar. Google Calendar along with Google Docs is a great way to create a publication and editorial calendar. Create a spreadsheet that you share with your team with information for each member so that they know what to do, when, and the topic of the post they’re working on. There are several WordPress Plugins that you can use to set up a publication or editorial calendar. Editorial Calendar helps you see what you did post so that you can ensure that you have scheduled everything. You can also click the posts in the list to edit them right from there. The truth is when it comes to your blog and your email marketing, daily is always better. But if you don’t have anything to say you can do it fewer times. But make sure you have a regular schedule. If you rely on contractors to help you, you should be at the minimum of a quarter ahead on your deadlines. Just write down a list of all the content that even remotely fits your niche. If you ever wake up and think of more just add them to the list. To help with your brainstorming you should set up a promotion list too. For example, if you are an affiliate for a product that has yearly contests, or quarterly launches and you’re kept in the loop you’ll want to match the content to the products. Now you can match the topics to the promotions you plan and fill in the calendar. If you use the WordPress Plugin you can create drafts with the title so that all you must do is click on the title and edit it from there. However, it’s better to write your posts in Word, edit, then cut and paste into WordPress. But, the point is to get it done in the easiest way for you that you’ll stick to. Do back up your work if you write them in WordPress. Once you have the topic ideas before you write one word, start searching for just the right private label rights content that you can use. This will make it much faster to get the content you need. Remember that with PLR you can change the titles, combine work, and make it your own so that it fits with your needs. Do you have any questions about organizing your content so that you publish regularly? After all, the key to pleasing your audience, and the search engines, is to publish relevant content that they want to read and need to read on a regular and frequent basis. Don’t forget to join our Monthly Content Helpers Group on Facebook. We have a free weekly webinar and discussion every single week called “It’s All About Content” and we’d love to see you there. This is where you can learn more about content marketing and using the content you have effectively.